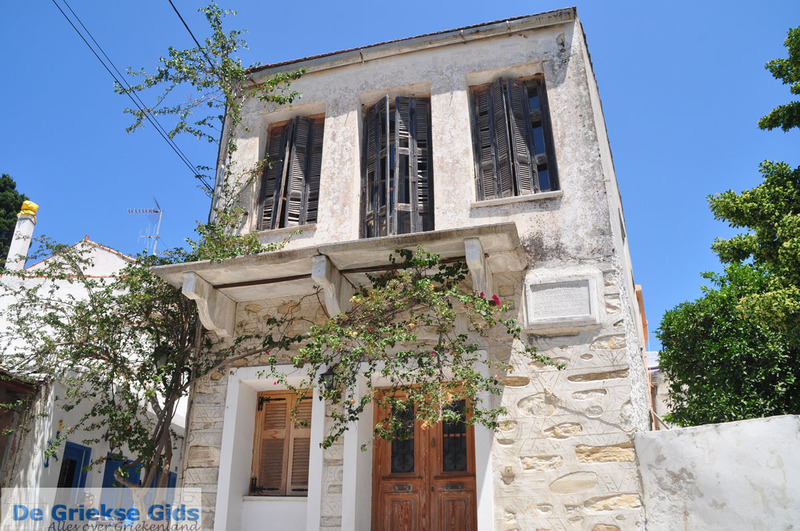 Chakio (Halki). 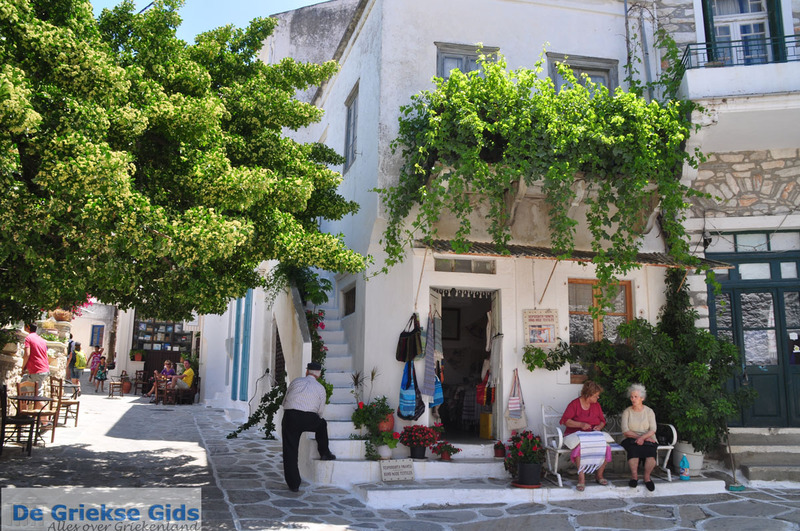 Chalkio is a picturesque village on the Greek island of Naxos. 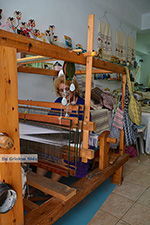 It is located 15 kilometers (9 mi) southeast of Naxos town, about a 20 minute car ride. 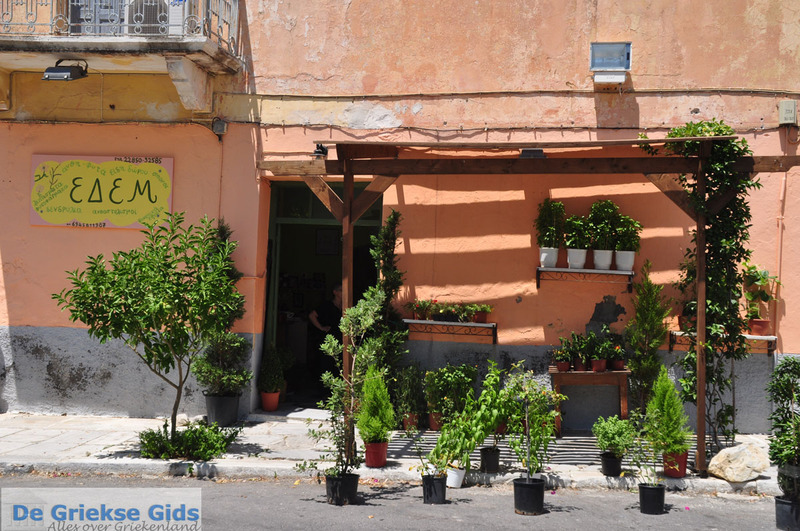 Chalkio is situated on a fertile plateau between olive groves and various fruit orchards. Another name of the village is Tragaia, because that is the name of the mountain plateau. 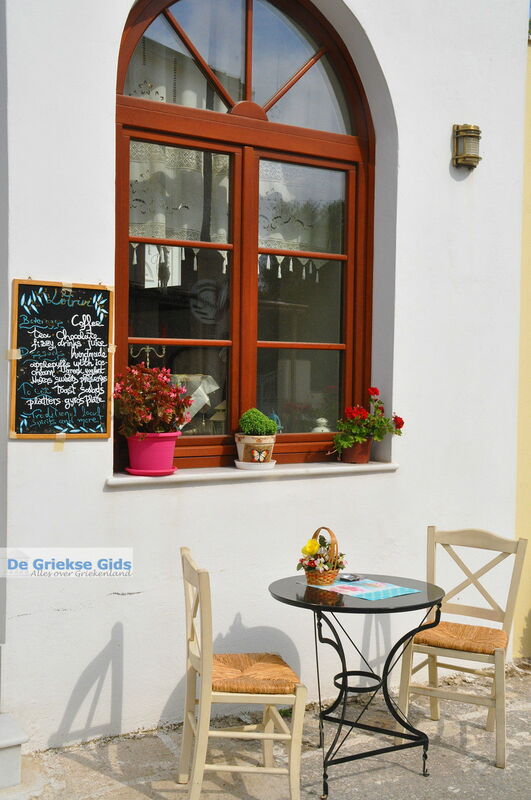 The village looks cute and you will enjoy a pleasant stroll through its narrow alleys and small squares. 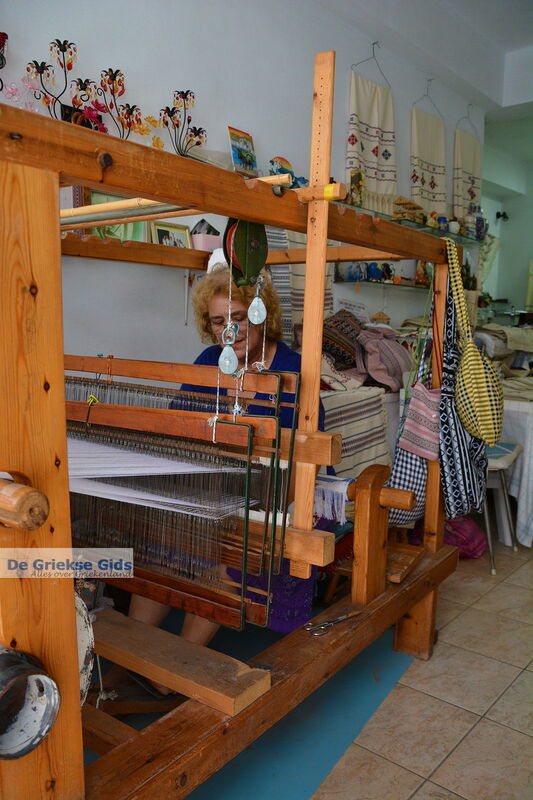 Although Chalkio is a distance away, it has been discovered by tourists. The shops deliberately prepare for the arrival of tourists. 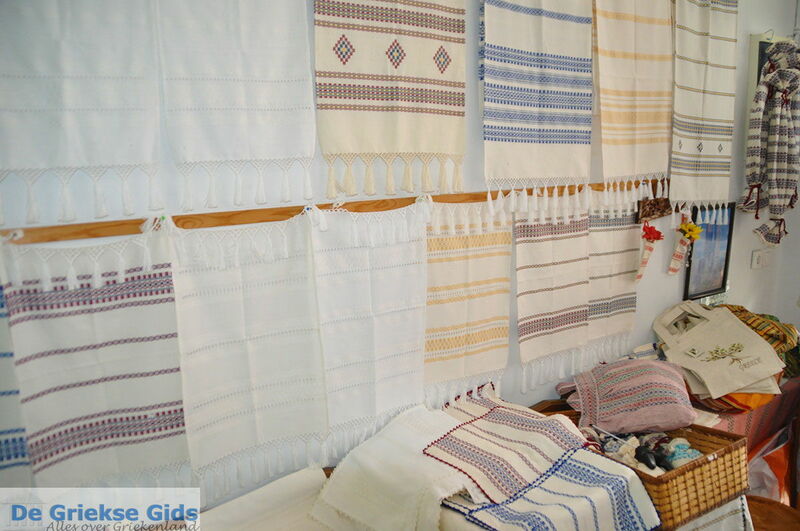 All kinds of small souvenir shops sell woven bags and carpets, cups and postcards. Chalkio had previously been a wealthy village. You can see that clearly demonstrated by the beautiful mansions. Unfortunately, some of these houses are not well maintained. Their disrepair may also have to do with the economic crisis. Nevertheless, the village looks attractive. 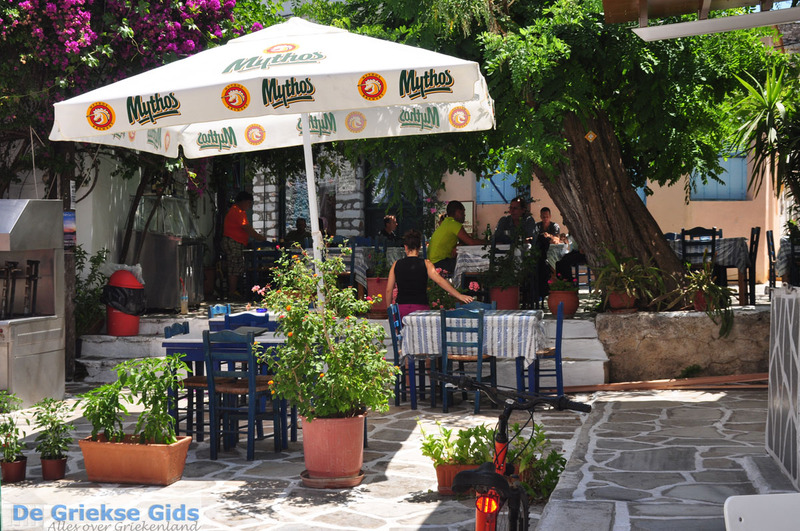 In the village are some very nice taverns and kafeneions (coffee shops). 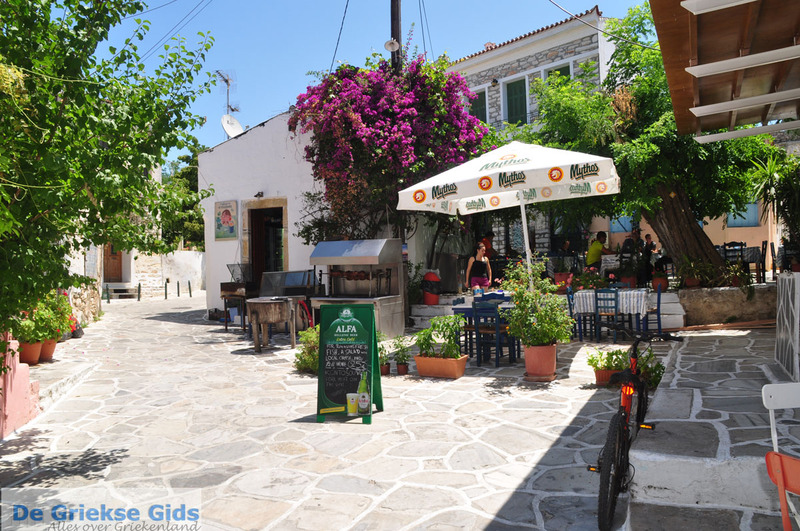 If you visit Chalkio, we recommend you to stay a bit longer. 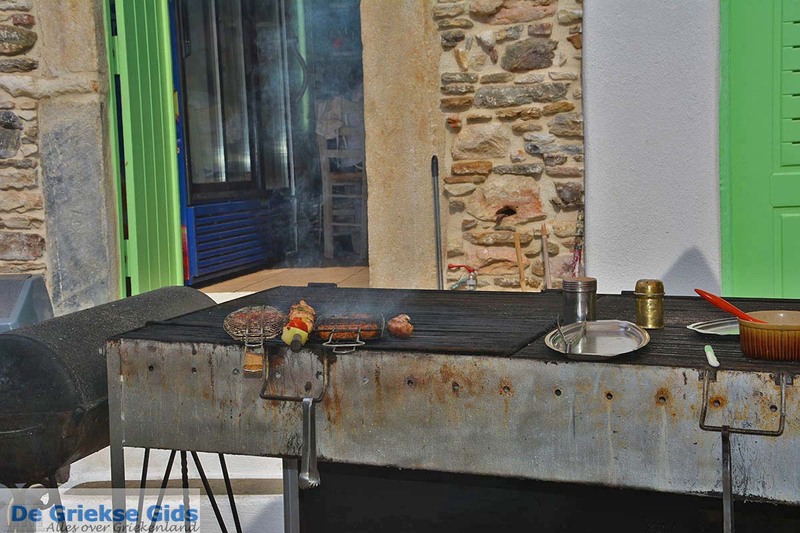 Chalkio is known for its deliciously prepared grilled meats. 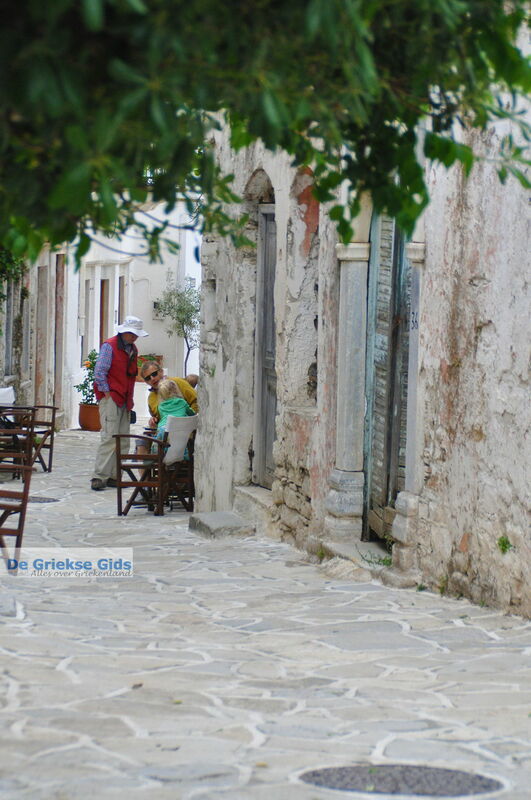 In Chalkio are several beautiful churches and Venetian towers. One of the best known is the tower of Barotsi, on the outskirts of the village, which was built in the early 17th century. 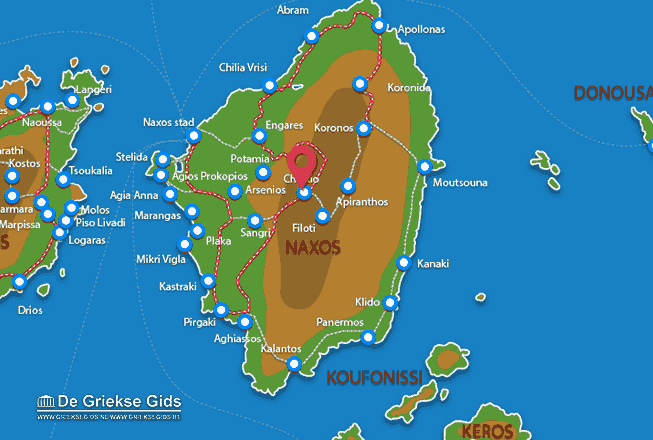 Naxos: Where on the map is Chalkio located?